Zigurous is an independent video game developer focused on creating games that have a strong balance of play, design, and art through storytelling and self-expression. 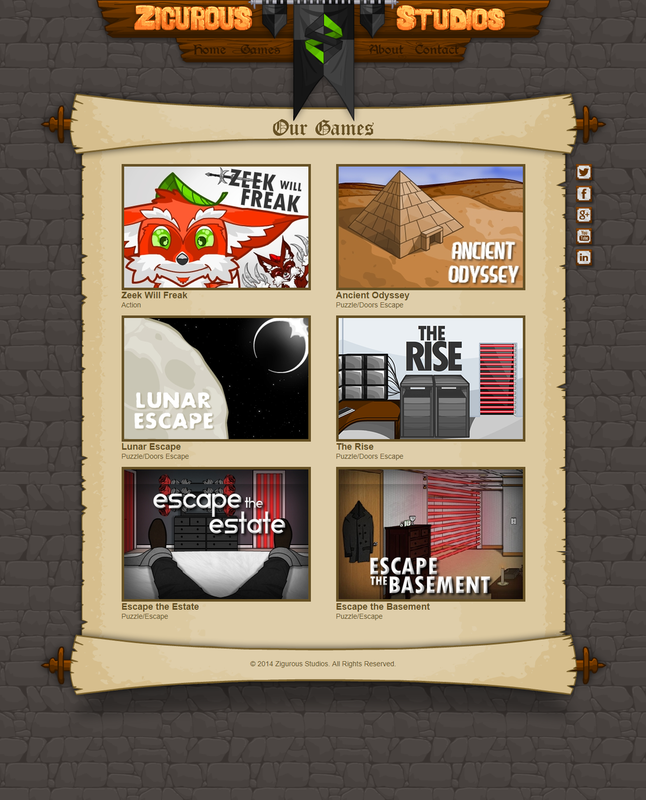 Adam has managed and designed the Zigurous website since he founded the game studio in 2012. The website has been redesigned with a new theme for every project they’ve worked on.